Surface Finish: HASL, ENIG, OSP, Etc. We are the one-stop PCB and PCBA shop for all kinds of PCB manufacture and assembly service from prototype to big volume, which could save our customers a lot of time and money. 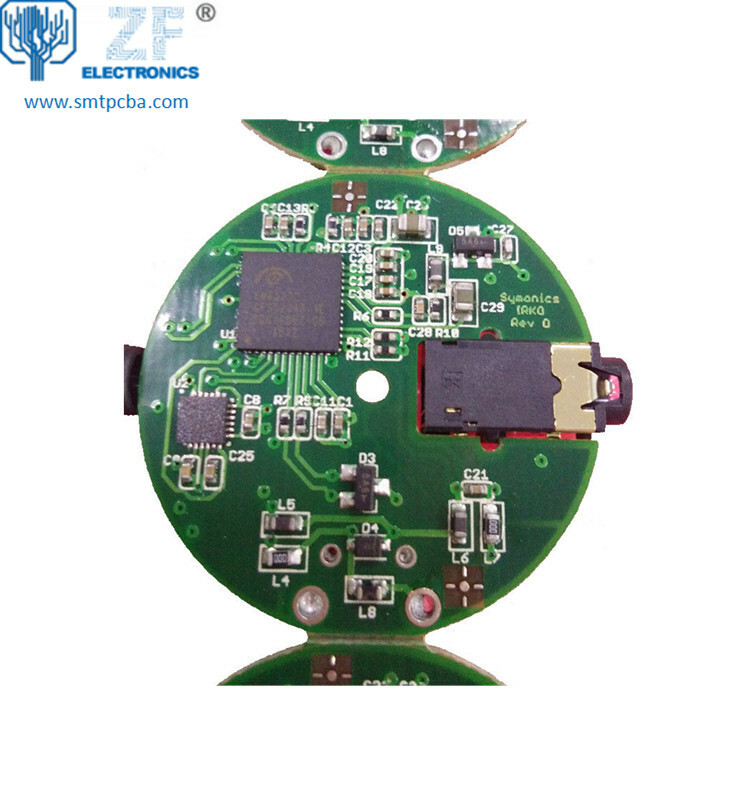 Standard PCB is the PCB have no special requirements for the copper thickness, board material and other special manufacture technology. The copper is the circuits material and the circuits designed by the PCB designers. Depends on the current in the circuits, the PCB copper thickness could be done with 0.5oz-10oz. But the PCB designers need be noted that the copper track width/space need be enlarged with the thickness. For example, the minimum copper track width/space could be 3mil/3mil with 0.5oz, but would be 4mil/4mil with 1oz.PCB = Printed Circuit Board and PCBA = Printed Circuit Board Assembly. For PCB, it means the copper circuits be printed on a board, and so the main composition of PCB are copper and board. 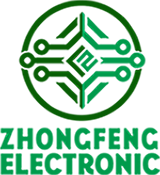 Looking for ideal Standard PCB Circuit Board Manufacturer & supplier ? We have a wide selection at great prices to help you get creative. All the Standard PCB Production are quality guaranteed. We are China Origin Factory of Multilayer Standard PCB. If you have any question, please feel free to contact us.